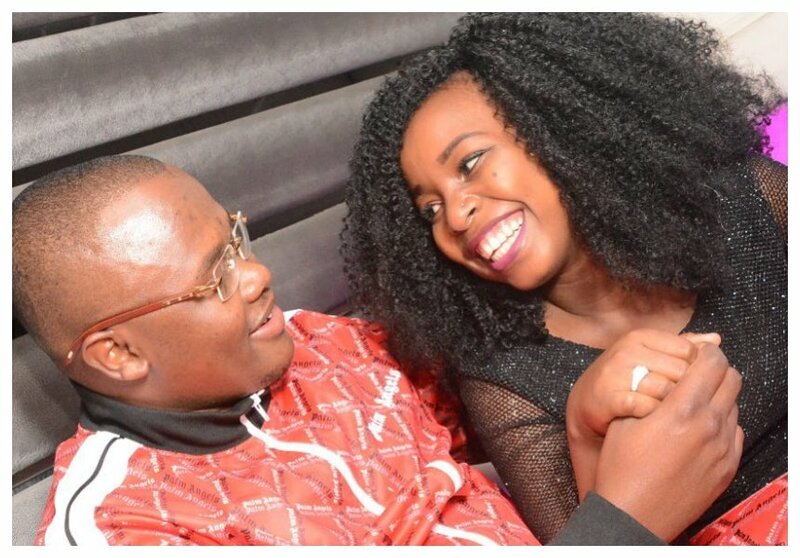 Saumu Mbuvi was recently confronted by someone who accused her of dating a married man. The person called out Saumu saying she will never be happy in her relationship. Sionko’s daughter however rubbished the claims saying people were just being jealous of her. She went on to show off her engagement ring hours after she was accused of being a husband-snatcher. Saumu clarified that her fiancé has never been a married man in a recent interview with Word Is. 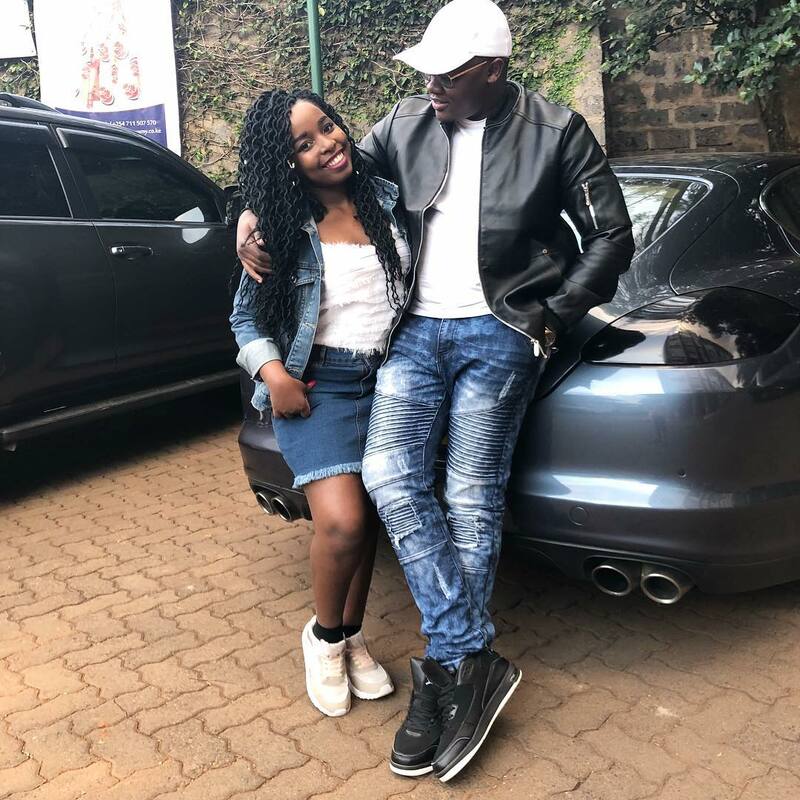 The Nairobi governor’s daughter explains her man was single when they met. “He is a businessman and I met him when I was traveling to the US. We exchanged numbers and started talking even when I came back. He has never been married. Maybe he was ever in a relationship, like I was before. People are always jealous, and those negative things are just from people who are jealous,” said Saumu Mbuvi. The mother of one also disclosed that plans for their wedding were underway. She however refused to divulge more details about the wedding.